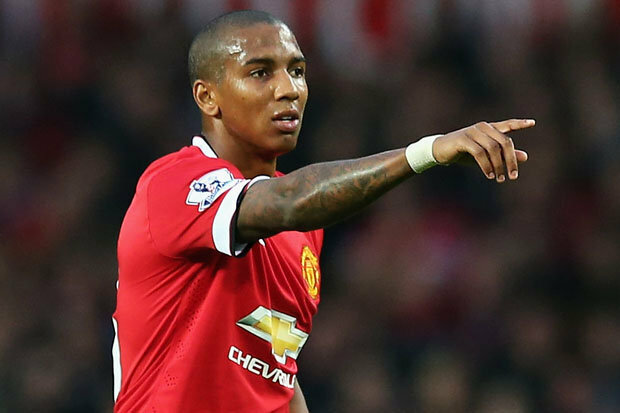 Ashley Young says that it is a major worry to witness players being attacked by supporters and he has called for more protection to the players in the wake of the recent incident involving Jack Grealish of Aston Villa. The Aston Villa player was attacked by a Birmingham fan, who had invaded on the pitch. Manchester United’s Chris Smalling almost encountered a similar incident in the recent match at the Emirates Stadium when a supporter ran onto the pitch and confronted the defender. The pitch invasion was in the aftermath of Arsenal scoring the second goal from the penalty spot through Pierre-Emerick Aubameyang. 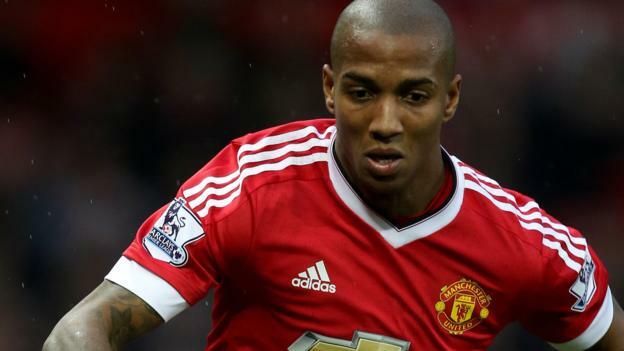 Even though the perpetrators in both incidents have been arrested and they are likely to face stadium bans, defender Ashley Young says that he is worried to see frequent incidents happen in this regard. He has called for more stewards on the sidelines so that pitch invasion can be prevented at the start. Young was subjected to a lot of abuse when he made the switch from Watford to Aston Villa several years ago. Even though those abuses have since been forgotten, such incidents will give a lot of fear within Young, who is looking to extend his stay at Manchester United beyond the current campaign. Meanwhile, Manchester United boss Ole Gunnar Solskjaer also spoke for better management in stadiums so as to prevent pitch invasions. “What message can you put out any more? That’s the third time a fan has managed to get on the pitch – what if they are carrying something? The players will be in danger.Whether it’s the FA, Premier League, FIFA, something’s got to be done maybe with extra stewarding or whatever. 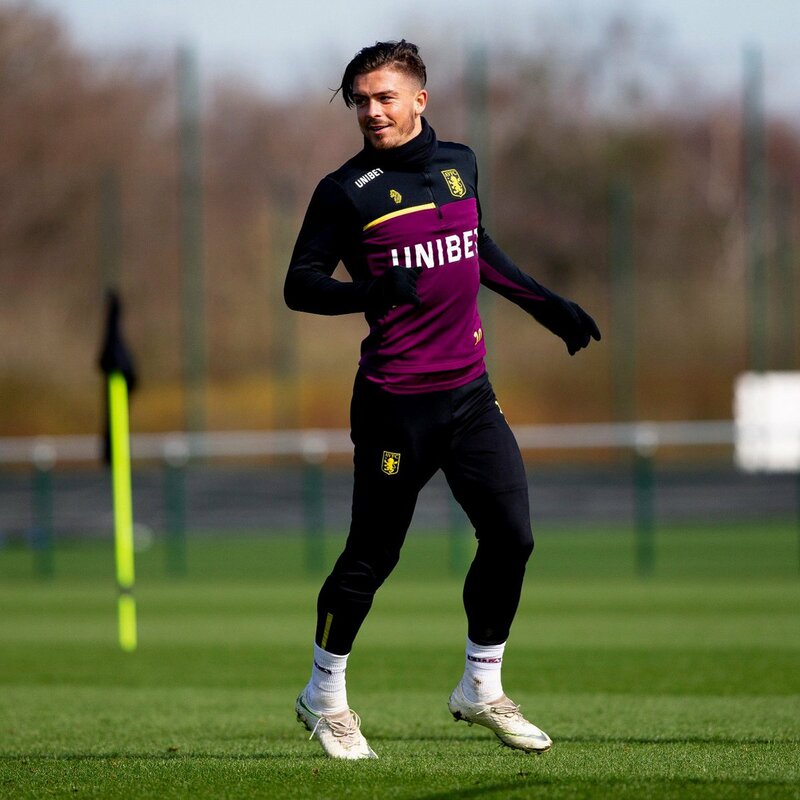 It’s a concern with the one earlier [Jack Grealish] and the one with Chrissy, something has definitely go to be done,” said Young.